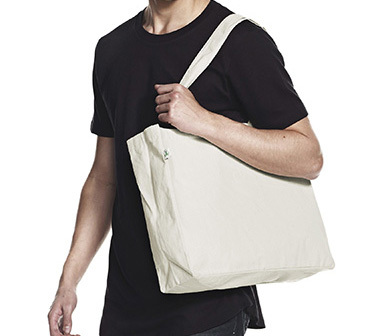 The heaviest bag in the continental range of ethical totes. 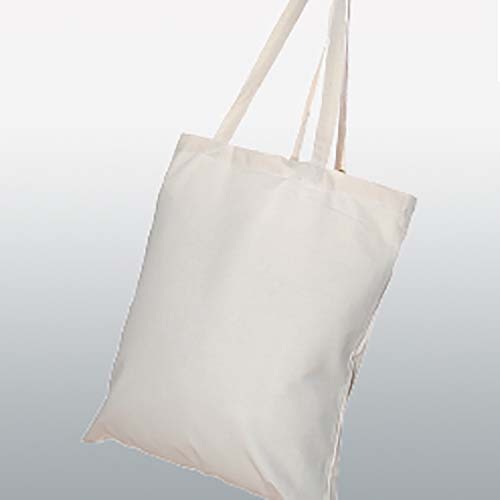 This heavy duty canvas bag, complete with long handles and a gusset is the perfect replacement for the plastic carrier bags at the supermarket. 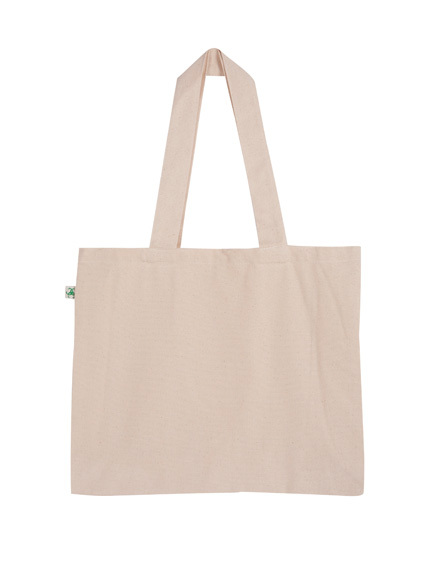 This bag, as with the whole range, is ethical manufactured, under the Fair Wear guidelines, which is the same ethos as Fair Trade. 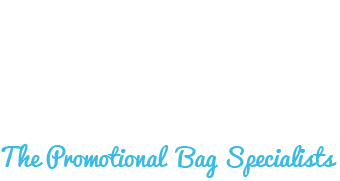 Therefor you can purchase this bag with peace of mind, and the extra benefit of improved public image, helping push any marketing campaign. 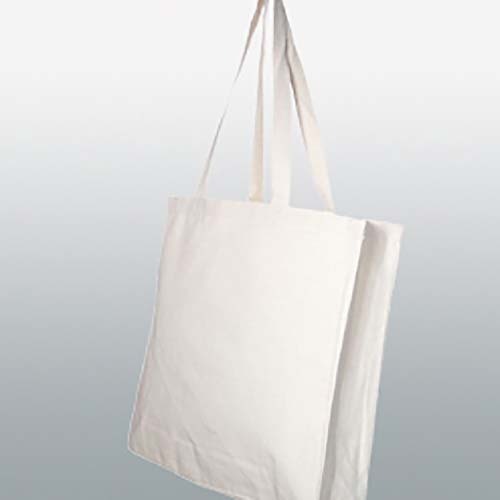 The bag is perfectly suited to branding, with 2 large sides and the gussets available for printing, allowing 360 degree brand exposure whenever the bag is in use. 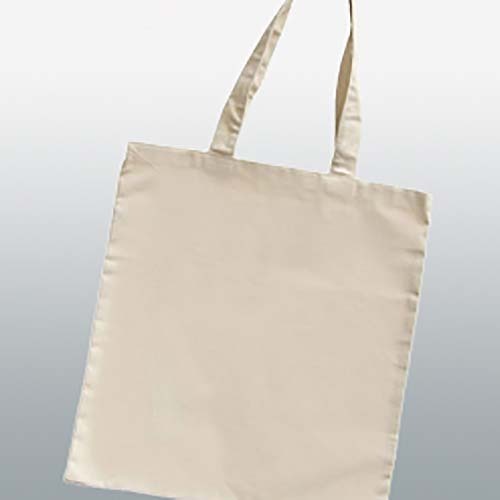 We can print in spot colours, using screen printing, or full colour printing wither by transfer or direct to garment digital print.